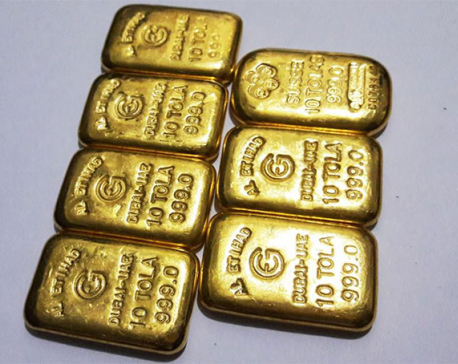 KATHMANDU, June 28: The high-level committee formed by the home ministry to investigate the smuggling of 33 kg of gold has not been able to trace any political links to the case although some of those accused in this connection have indicated the involvement of politicians. 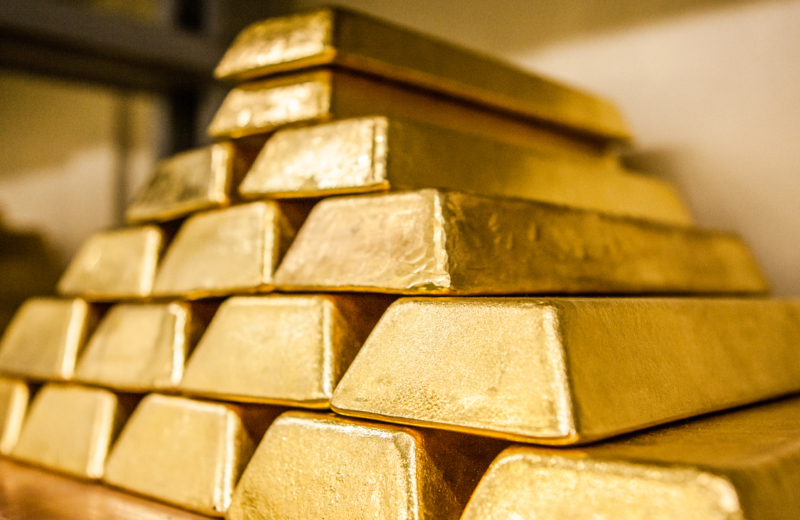 The investigation into the smuggling and the murder of Sanam Shakya led to the uncovering of one of the biggest ever gold smuggling rackets which has already smuggled over 3,800 kilograms of gold into Nepal since 2015, according to the committee. Among those implicated in the case are top police officials and high-profile businessmen. And some of the arrested individuals, while recording their statements, indicated the involvement of politicians in the racket. However, the high-level probe committee formed directly under the home ministry has not been able to trace any political nexus even three months after the beginning of the investigations. Former lawmaker Janak Raj Joshi, who was a member of the good governance and monitoring committee of the previous parliament, said that although the high-level committee generated huge optimism in the beginning, the way the panel is functioning now suggests it lacks the guts to probe the possible connection to senior politicians. Many people argue that a smuggling racket on this scale is not possible without some high-level political nexus. “Since the investigation is still ongoing and the home minister himself is frequently on record that no one involved in the smuggling would be spared, I want to give it the benefit of the doubt,” he said. Joshi, however, said the leaders of the major political parties have remained conspicuously silent over the case and this has raised suspicions that they are trying to shunt the issue onto the back burner and dilute the investigations without bringing any of the kingpins to book. None of the lawmakers has raised the matter in parliament even though it is a burning issue among the general public. If a lawmaker wants to draw the government’s attention on an issue of serious public concern, all that he or she has to do is register a special motion on an issue of urgent public concern. But no lawmaker has even raised the issue in parliament, let alone register a motion. 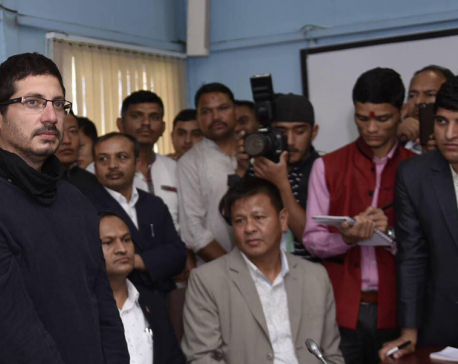 “Had any lawmaker raised the issue in parliament or register a motion, it would have boosted the morale of the investigations even in the face of any obstructions by the ruling party,” said Joshi. Right after the arrest of Chudamani Uprety aka Gore, the alleged kingpin in the high-profile case of smuggling and murder that took place in the last week of May, Joint-Secretary Ishwar Raj Paudel, coordinator of the investigation committee, had claimed that Gore had divulged further information and handed over evidence to the committee. This was likely to uncover the involvement of high-profile individuals including politicians. Likewise, recently arrested businessman and illegal hundi [money transfer] operator Bimal Poddar has stated that he operated his hundi under the protection of politicians. The extended deadline for the probe committee is expiring mid-July. The deadline has already been extended twice. Officials of the committee said the government is pressing for completion of the investigations by mid-July, raising questions whether the committee would be able to unravel any nexus to politicians as indicated by the individuals already in the police net.